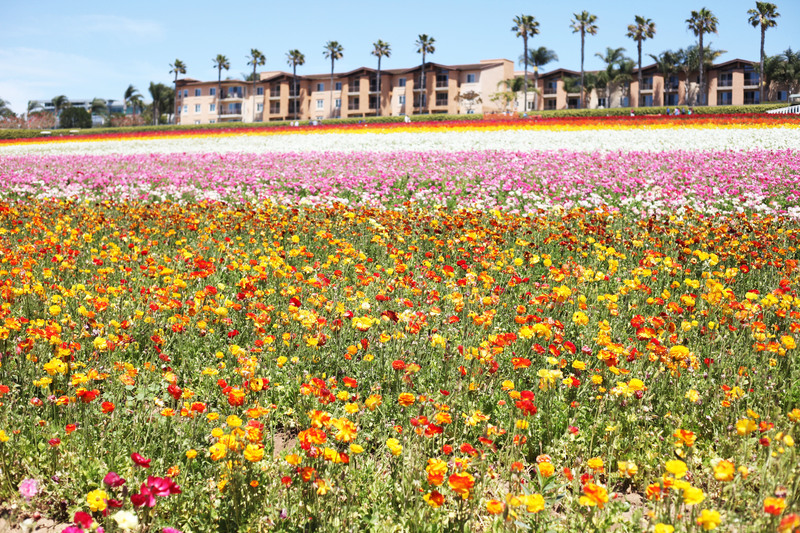 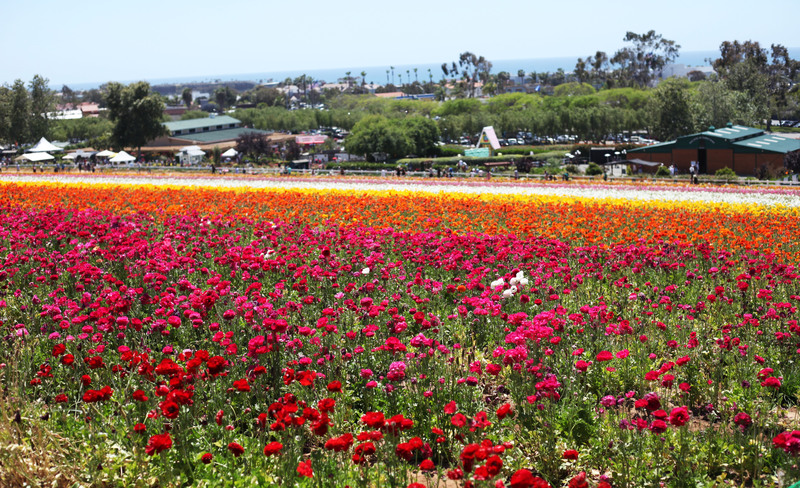 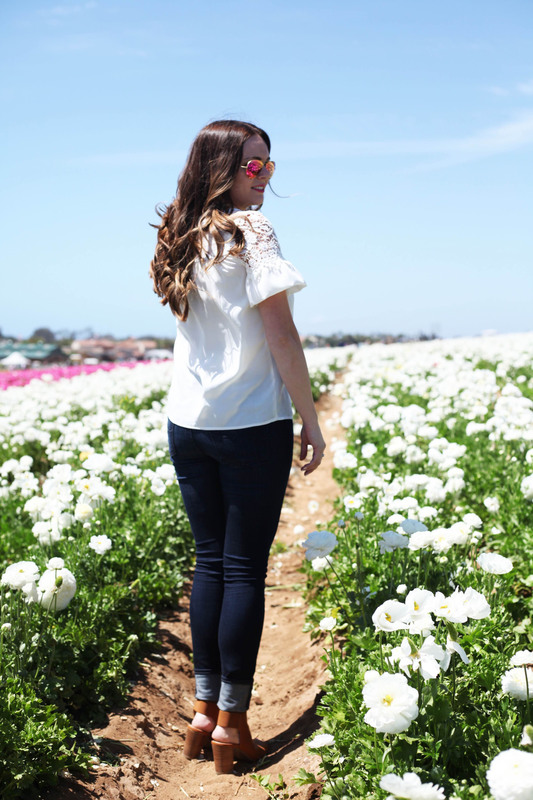 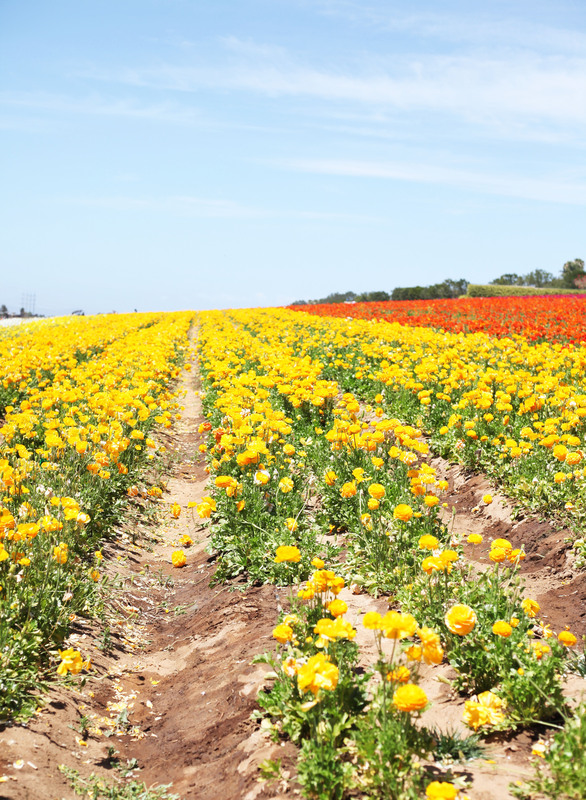 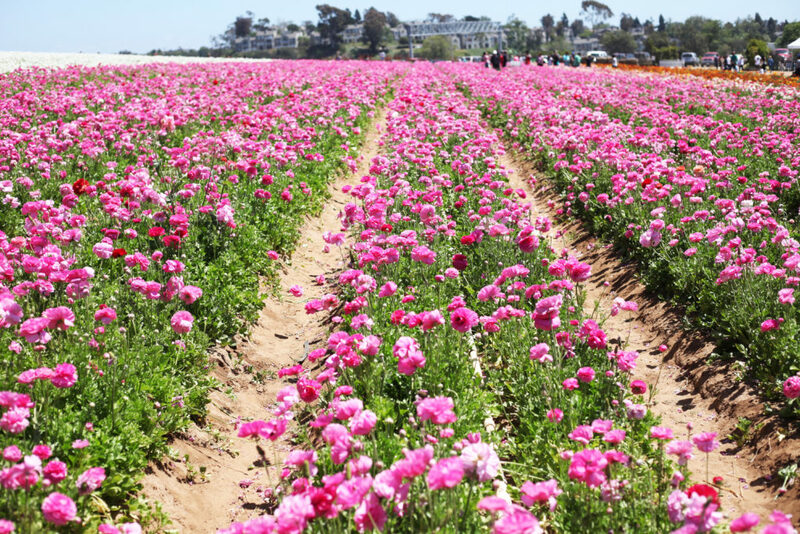 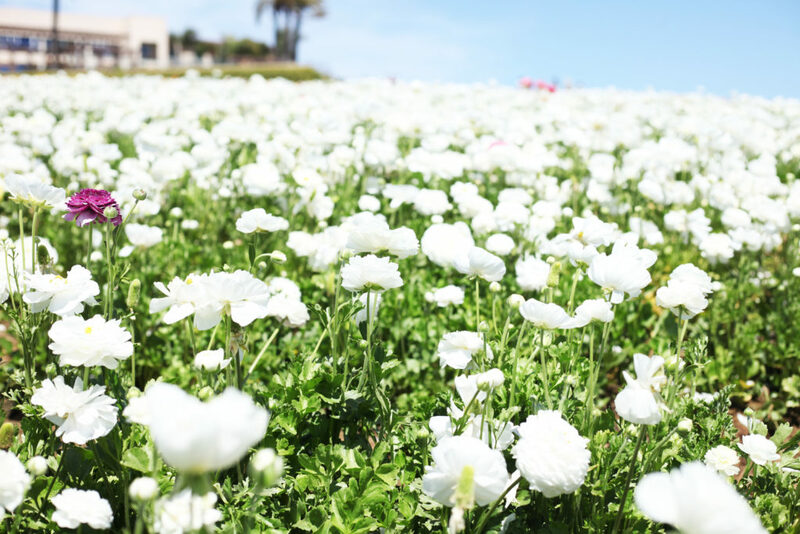 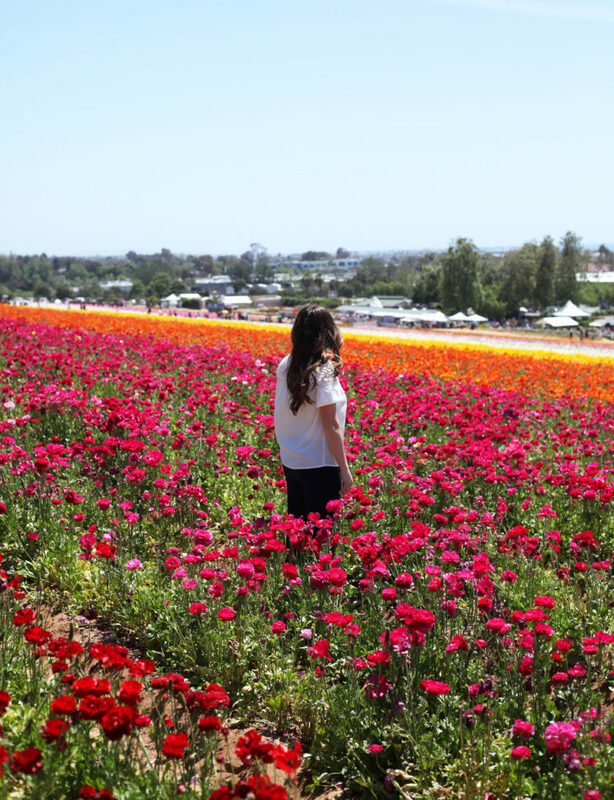 The Carlsbad Flower Fields are open every year from March through May, and I would highly suggest making a trip to see it. 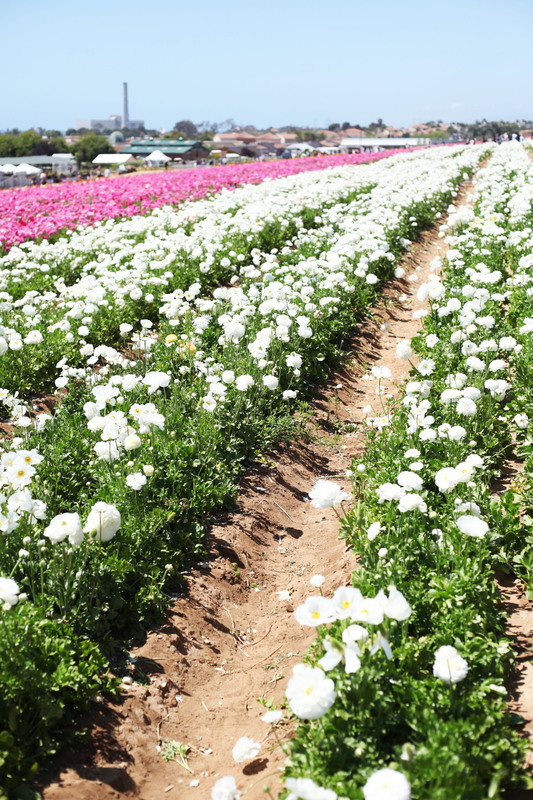 The endless rows of Ranunculus flowers are even prettier in person than in pictures. There are also so many other things to do aside from walking around and taking pictures. 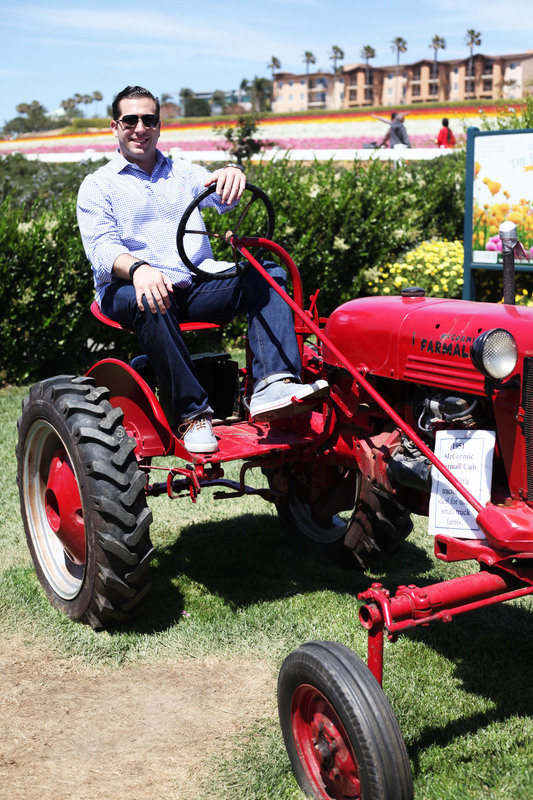 There are tractor rides, live music, local food vendors and more. 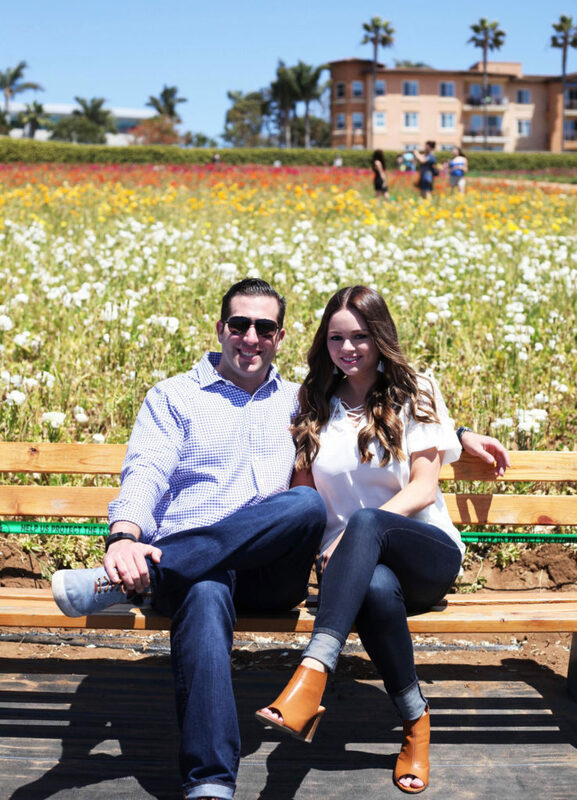 I hope you all had a great weekend! 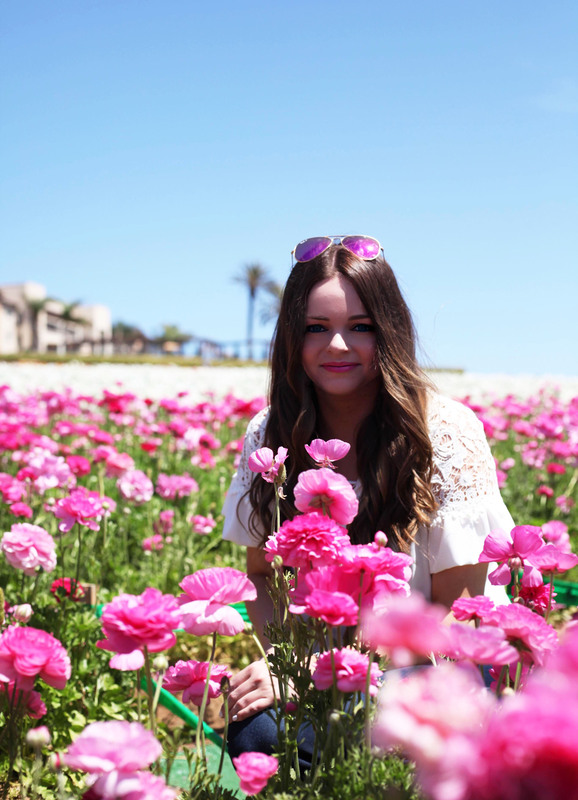 Check back later this week for a blog post about our stay in Coronado at the Del.